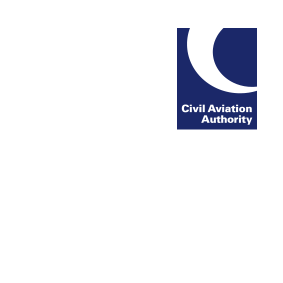 The CAA medical records system is being replaced. Changes will be implemented in a few months’ time and will provide greater accessibility, efficiency and transparency. The new web-based system will replace the existing paper-based application forms, changing the way in which you apply for a medical certificate. Details and guidance on how to use the system will be provided in due course. No action is required at present.